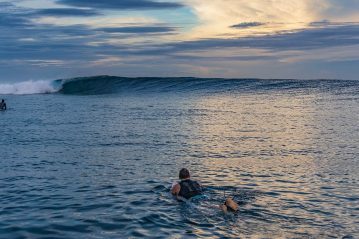 New “Surfer Packages” available in Fiji! 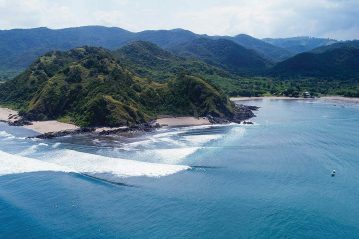 Updated images available for Tenggara Point Lodge! 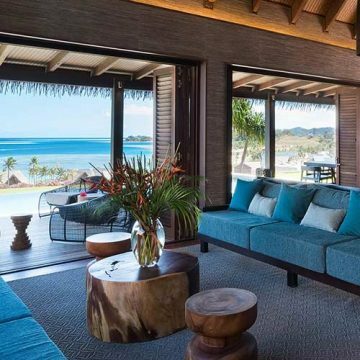 Six Senses Fiji is now available for reservations! 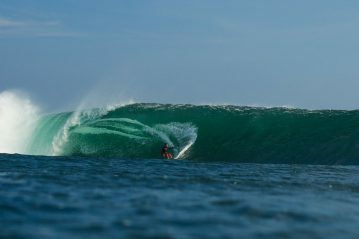 The Addiction is accepting single surfers and small groups this summer!